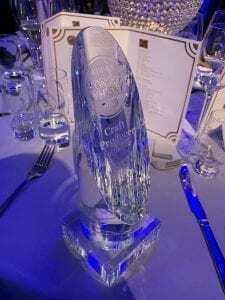 Global Craft Producer of the Year - Peerless Distilling Co. I am honored to share with you the news of Kentucky Peerless Distilling Company being recognized by Whisky Magazine as the Global Craft Producer of the Year. We are humbled by this honor and appreciate your support. This is great for our family, but it's great for everybody who works here at the distillery and who cares about the distillery. We did this as a family. Cheers! Every year, Whisky Magazine awards its Icons of Whisky in select categories. Nominations are made through Whisky Magazine by industry peers, with the final decision made by the Whisky Magazine Editorial Panel. Award recipients from all over the world are bestowed global awards in each category. Taylor is truly humbled and honored by receiving this award. 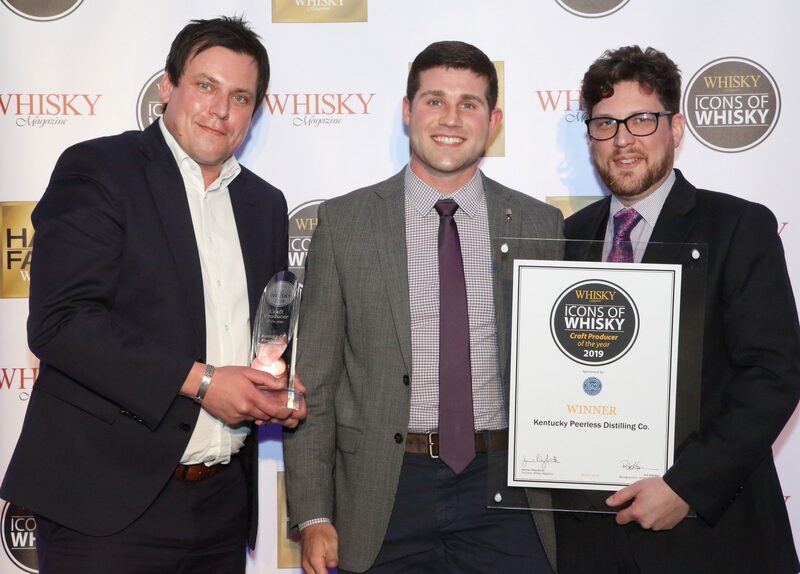 He dedicates the award to the hard work of every member at the distillery. Taylor said: "This is great for our family, but it's great for everybody who works here at the distillery and who cares about the distillery. We did this as a family." Full award results from the World Whiskies Awards, Icons of Whisky and Hall of Fame are available in Issue 158 of Whisky Magazine and on www.whiskymag.com, www.iconsofwhisky.com, and www.worldwhiskiesawards.com. 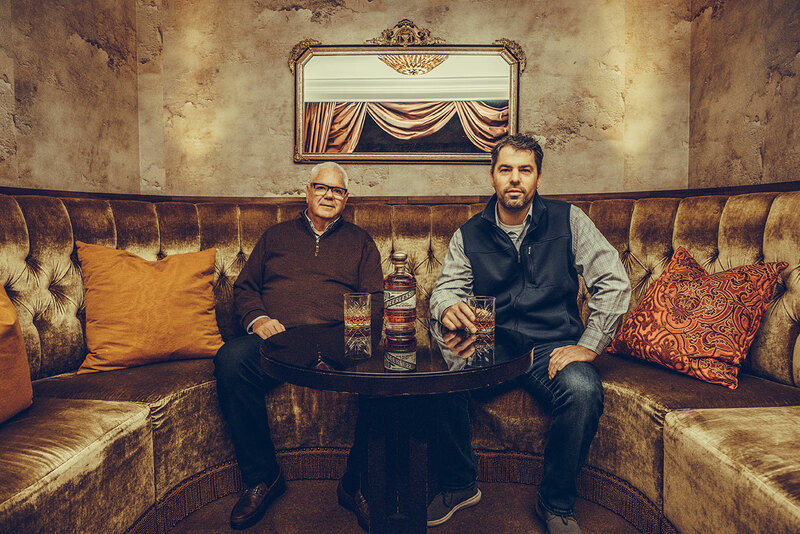 Kentucky Peerless Distilling Company received Whisky Magazine’s Global Craft Producer of the Year Award on March 28. 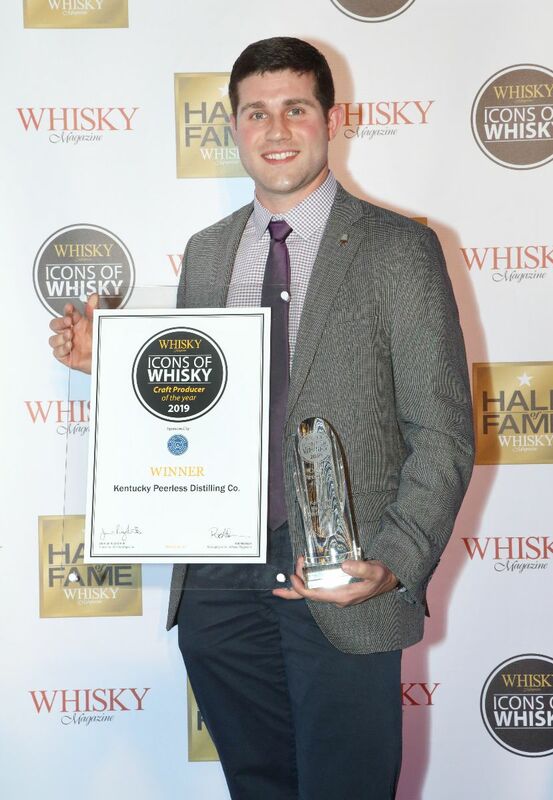 Whisky Magazine recently named Kentucky Peerless the Craft Producer of the Year in America on January 30. Owner and Fourth Generation Corky Taylor thanks and congratulates the team at Peerless for earning this honor. “We all won this, we did this together as a family”, Taylor said. Taylor accredits the award to the hard work and passion of each employee at the distillery. 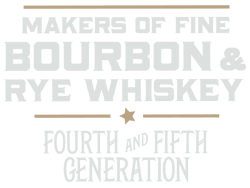 Every year Whisky Magazine awards their Icons of Whisky in select categories. 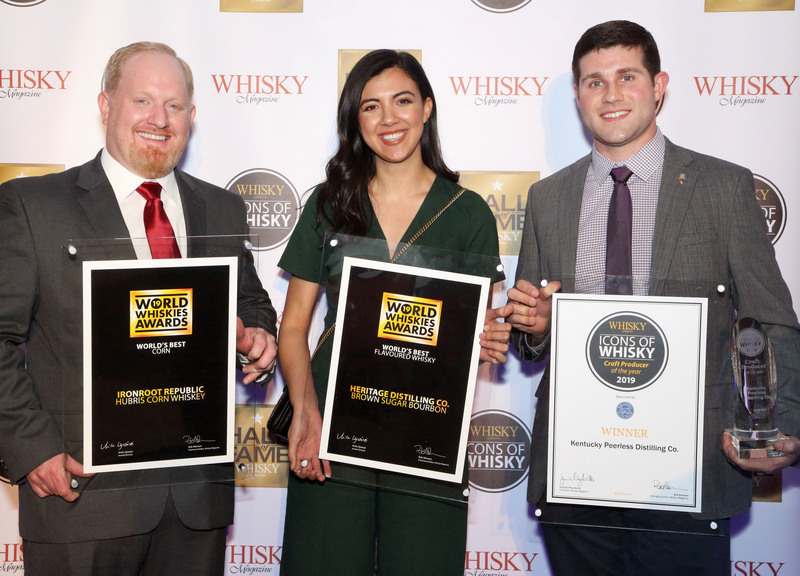 Nominations are made through Whisky Magazine by industry peers, with the final decision made by the Whisky Magazine Editorial Panel. Then, they take award recipients from all over the world and bestow global awards in each category. Find out more at kentuckypeerless.com or visit the distillery at 120 N. Tenth Street in downtown Louisville. The distillery is open for tours and tastings Monday through Saturday 10 a.m. to 5 p.m. and open until 7p.m. on Thursdays and Fridays.